Become A Red Robe Preacher! Join Holy Master Ziguang Shang Shi in his mission to spread the supreme teaching of human peace, health, and harmony around the world. 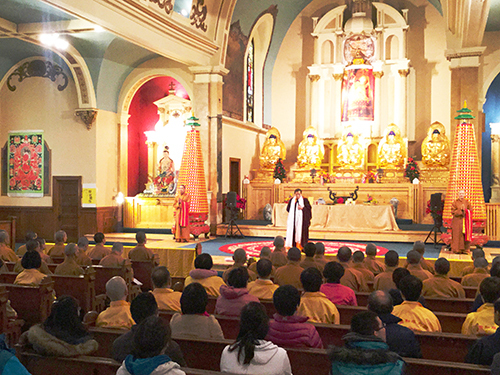 Prepare to bring the timeless teachings of the Buddha into the present day by passing through an elite training program for the most talented and dedicated individuals. Develop the arts of vital energy and harmony, Chi Kung, and Feng Shui, to heal illnesses and create boundless energy, vitality, and long life. Master the science of meditation to reach supreme states of wisdom, peace, and the highest bliss that can possibly be achieved. Receive continuous blessings and empowerments of divine light and personal instruction from a Living Buddha. 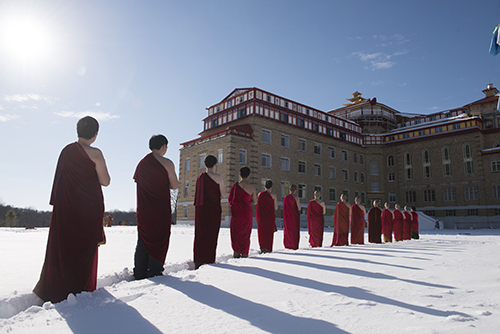 Enjoy life at a beautiful and peaceful monastery surrounded by a unique field of healing energy. If you want to practice the supreme method to overcome all your ignorance, attachments, and suffering, and dedicate your life to helping others, you can find out how here.